Here at Ice-Kold we do Automotive A/C and hydraulic hose repair. 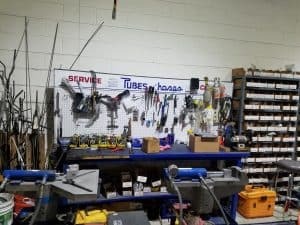 We fix, create, re-create, or customize any hose or line you need. 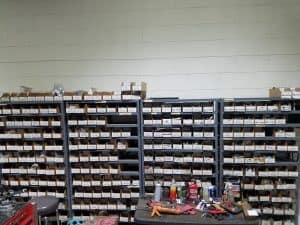 We specialize in automotive A/C lines, but we do have the ability to work with hydraulic lines as well. 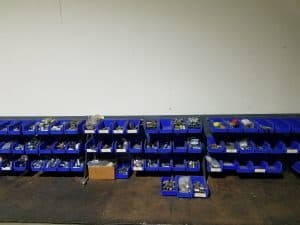 With over 200 different A/C fittings in stock and our state of the art Tubes and Hose bench we have the ability to create anything you can think of. From restoring classic cars to custom bending lines we can do it all. 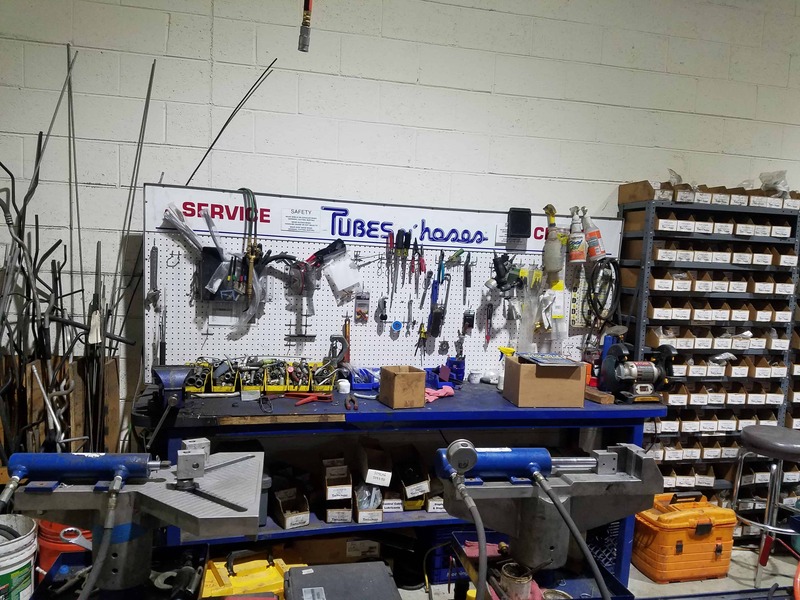 We have the ability to fix or create any A/C or hydraulic hose with our custom Tubes n’ hoses bench. Whatever your application, we welcome your inquiry. Please feel free to contact us to set up an appointment or drop off your hose. Walk-ins are welcome. Please feel free to follow and like us on Facebook and Google.